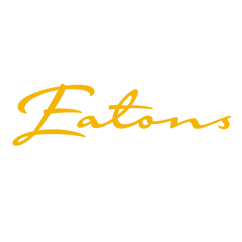 Long Business Description: Founded in 1887 in Bradford, Eatons now serve the whole of West Yorkshire with offices in Ilkley, Bradford, Otley, Bingley and Leeds. With over 150 years experience our expert legal team can help you whether a business, family, first time homeowner, CEO, or individual needing assistance in a wide range of Legal Matters. We will help you navigate the tricky landscape and come out safely on the other side. We understand using a Solicitor can be daunting so we approach legal protection from a truly personal standpoint and make sure our Legal Advice is clear and practical for you.